Helping you make the most out of your residency. 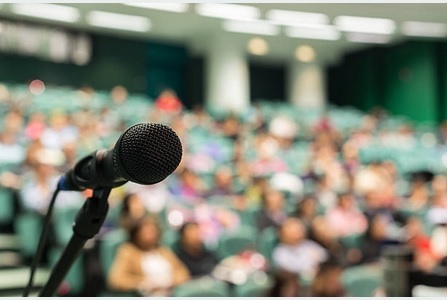 New York ACEP offers quality CME & Conferences throughout the year. Connect with an experienced emergency medicine physician. Position your company as an industry leader. To partner with New York ACEP, call 585-872-2417. The goal of this source is to provide members with a starting point to publish research. In some of our recent surveys, we found that many investigators did not submit their projects for publication because they did not know which journal to submit their work to. 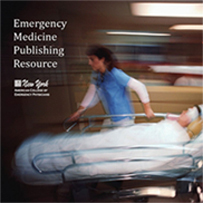 We encourage you to use the list below and target your research publication to an emergency medicine specific journal. The New York State Health Foundation publishes a review of New York State's law regarding surprise bills. 1. Eliminate the Exemption to Consult the PMP in Emergency Departments for Controlled Substance Prescriptions Not Exceeding 5 Days. 2. Eliminate Medicaid Payments for Medicare Part B Coinsurance for Ambulance Services. February 11, 2019 - ACEP Collaborates with the American Foundation for Suicide Prevention to develop iCAR2e: a tool for managing suicidal patients in the ED.